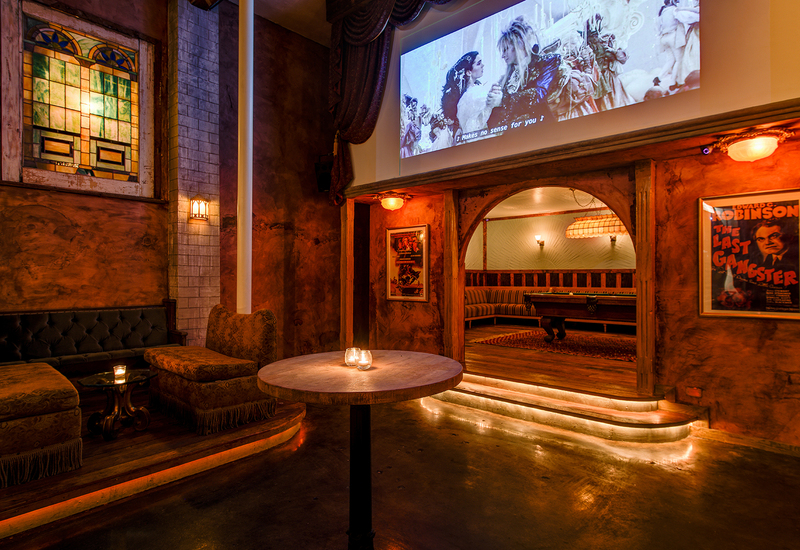 Ring in the New Year old-school style at Adults Only, LA’s hottest speakeasy. 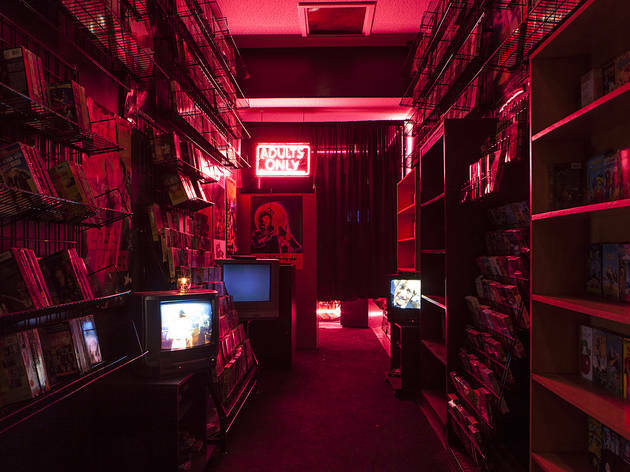 At first glance this lounge may look like a ‘90s video store but those who know to continue to the back are greeted by a vintage-style venue. This NYE, experience the ultimate fun-filled party with this unmatched antique lounge on Sunset Boulevard. And remember, keep it hush-hush. Spend the night enjoying world-class cocktails at the five-hour premium open bar. Let loose to non-stop music spun by a live DJ performance. As midnight approaches, submerse yourself amongst the antique décor and Polynesian rugs with a glass of champagne in hand. Toast with your loved ones and enjoy a live DJ-led countdown as you enter the New Year--old-school style. Upgrade your night with VIP packages that offer perks such as bottle service and private seating. 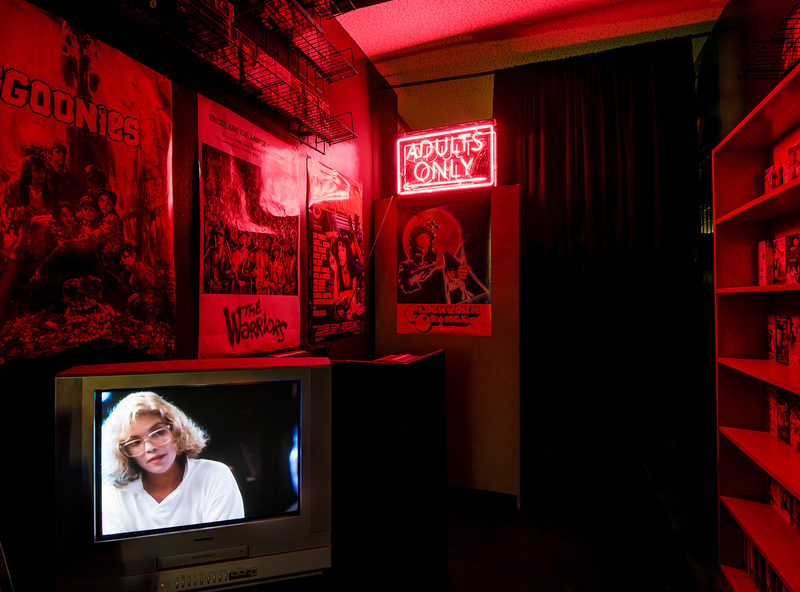 Adults Only is kept under wraps on purpose. Serving only the ones who know about it, this off-the-grid lounge is the perfect way to ring in your New Year with an extra touch of exclusiveness. The striking antique bar and cathedral lamps are met with stained glass windows, tasseled curtains, and a touch of old-fashioned wall décor. 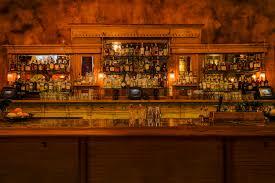 The Roaring Twenties vibe and prohibition-style venue will put you right in the midst of the 1920s. 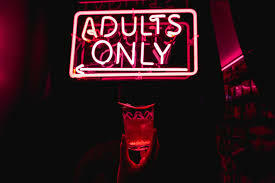 The rumors are true, a NYE party at Adults Only is destined to be unmatched. You don’t want to miss it.